WOW! Women On Writing Blog: Topic Sentences Unite to Organize! Topic Sentences Unite to Organize! English teachers throughout your education probably spent some time teaching you about topic sentences. I know mine did. Those important sentences are what kick off the subject matter we hope the reader will follow. I don’t know about you, but sometimes I get so involved in the research I’m doing that I seem to be throwing everything together in a jumble. Whatever I uncovered in my research becomes fair game and organization goes out the window. 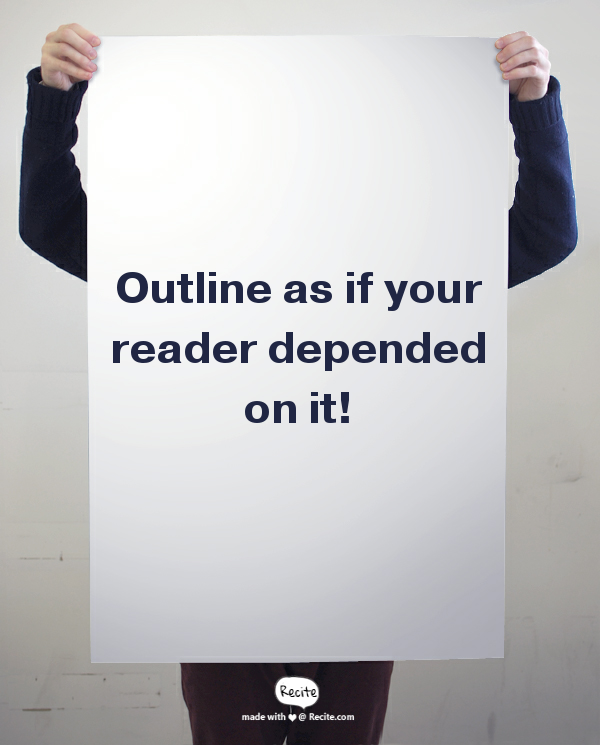 After the topic sentence, remember the outlining your paper exercises? You started the outline with the topic sentence and then you needed three supporting points and a conclusion or transition sentence. I remember having to read through news magazines to find the topic sentence. Then I would be told to find the supporting information. Although it was pretty interesting to see how professional writers used topic sentences and organizational concepts to support the topic sentences, I used to rebel against the structure of building outlines. After all, I thought, as much as I might want to be a writer, I didn’t imagine being a professional one with my name appearing in magazines. My elementary-sized brain wanted to get all the information out and on the paper. The reader can make sense of it once the read it, right? Although the reader is smart, the reader doesn’t know what is in your head. When I’m writing about something, especially something I’m unfamiliar with, I (sometimes try to) revert to the comfort of those former English teacher lessons. I will develop a topic sentence and string along the supporting points. It seems like such an outdated concept, but it works. Frequently I find myself using the exercise during work to make sure I’m including all the important points I need to include in something as basic as an email. A couple of weeks ago, I found myself teaching one of my online editing classes. The discussion was about coherence. The assigned readings were all about the writer organizing passages of a manuscript. The author of the textbook provided examples of coherent organization and provided advice on how to best structure manuscripts for coherence. The outlines of my elementary school exercises came into view for me. The outlines help keep my writing coherent. Thank you, Mrs. Wilson, for teaching me about coherence in sixth grade! It has definitely been a lifelong lesson. Next time you are writing something, pull out a piece of paper and sketch out an outline. You’ll be glad you did. Elizabeth King Humphrey, an editor and writer, lives in coastal North Carolina. She is her least coherent when she’s reasoning with her kids. I think we get so caught up on the word OUTLINE Because of English classes, but I often make a loose plan and that usually helps me not forget what I wanted to say! Friday Speak Out! : Words! Words! Words!